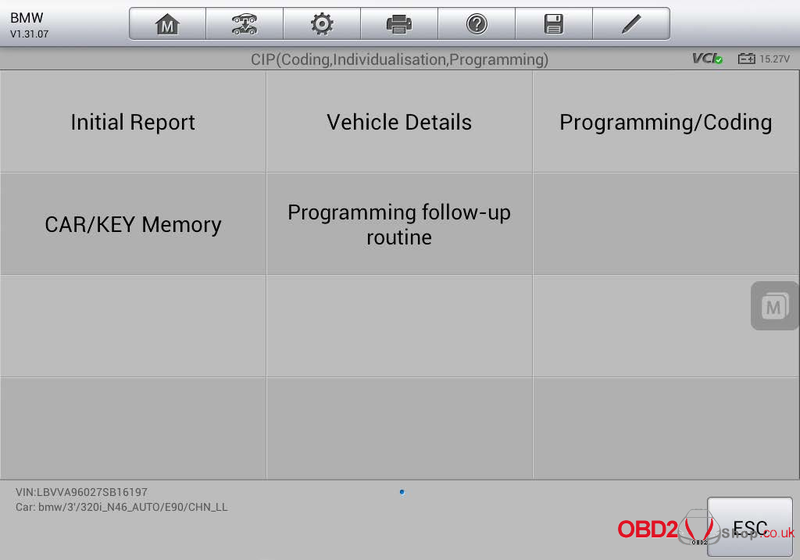 This post will guide you to do BMW CIP Programming with MaxiSys Pro MS908P. Please keep reading for more details. Step 3. 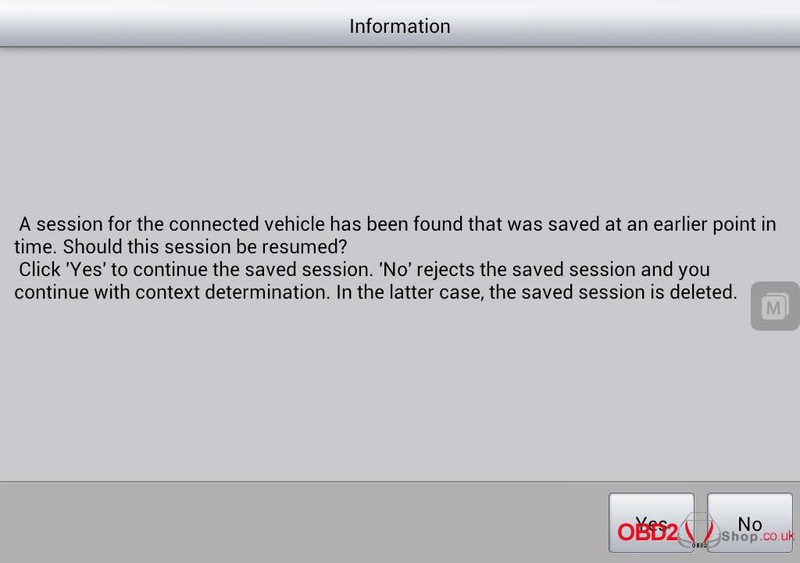 Tap ‘Yes’ to continue the saved session without establishing communication with vehicle again. This will realize fast access to CIP. 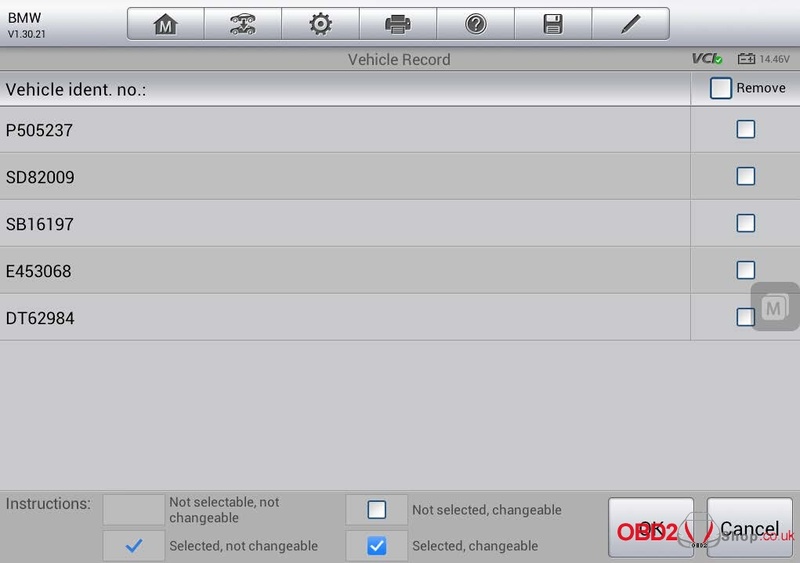 Tap ‘No’ to reject the saved session, and MaxiSys Pro will establish communication with vehicle just as the procedure in initial entering CIP. Note: It is recommended not to use the session saved long time ago for the actual information of the vehicle may have changed. MaxiSys Pro is set to only store up to 5 vehicle sessions. It will prompt you to remove some unnecessary ones if there are more than 5 sessions. Select the sessions to be removed and tap ‘OK’. 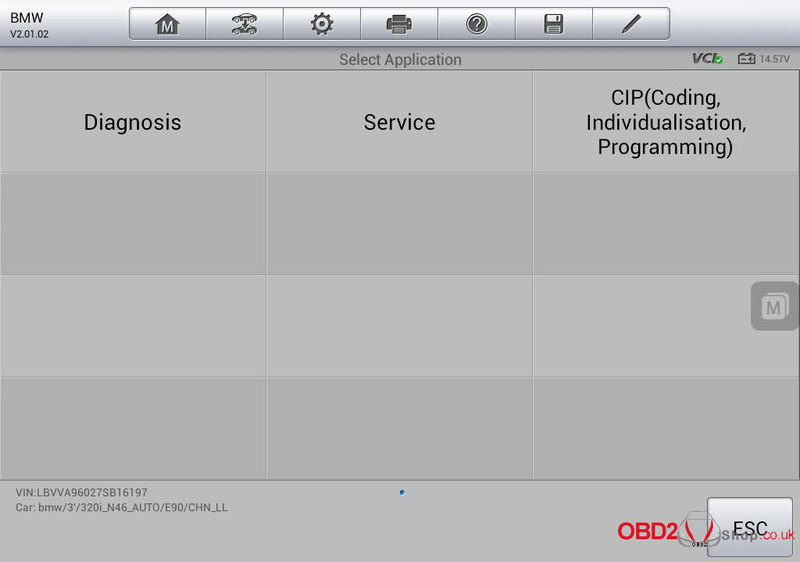 The message below will display on the screen, Tap ‘OK’ to remove the selected sessions. Then re-entering CIP is required. 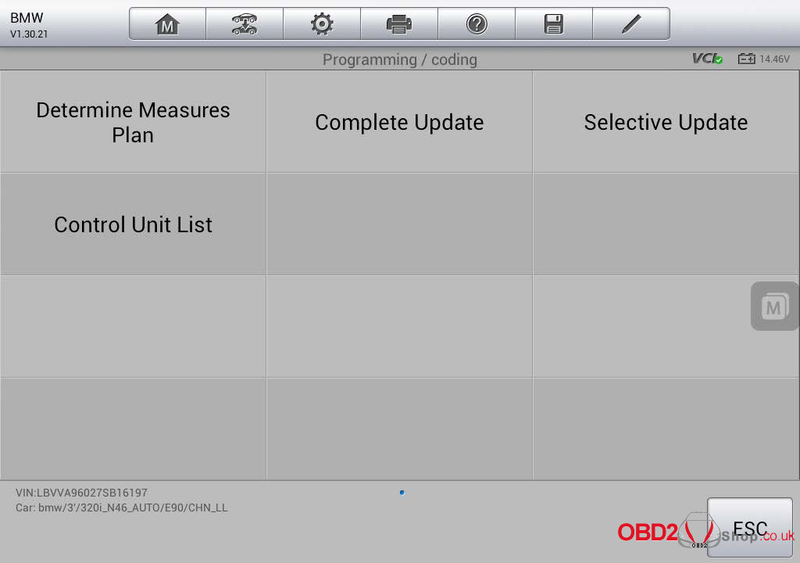 Lists the upgrade plan automatically calculated by MaxiSys Pro MS908P. Please refer to “3.1 Determine Measures Plan” in the file for additional information. Please refer to “3.2 Complete Update” in the file for additional information. Please refer to “3.3 Selective Update “ in the file for additional information. Displays all the control units, and you can perform diagnosis, programming,coding, and special functions to the specific ECU. Please refer to “3.4 Control Unit List “ in the file for additional information.